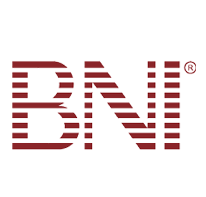 We are a member of the Business Networking International (BNI) Greater Glens Falls networking group. 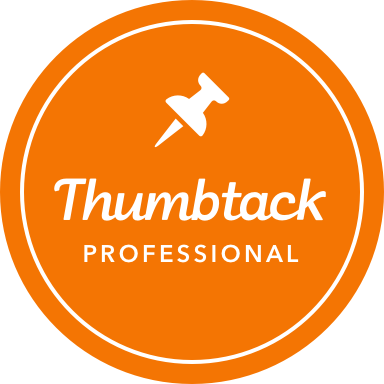 HomeAdvisor's Seal of Approval confirms that we're licensed, insured and background-checked - giving you, the homeowner, peace of mind. 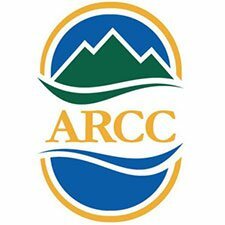 Jack Hall Plumbing & Heating is a proud member of the Adirondack Regional Chamber of Commerce (ARCC). The ARCC has been helping businesses in the tri-county region to grow and succeed ever since 1914. As a local Amana brand dealer Since 2007, we are excited to play a critical role in ensuring that your household's heating and air conditioning needs are met. 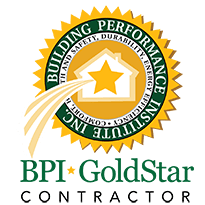 The Building Performance Institute (BPI) GoldStar Contractor certification ensures that companies use proven techniques to reduce company waste and promote quality. 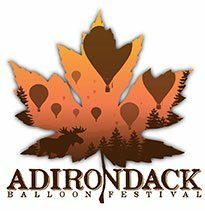 Jack Hall Plumbing & Heating supported the Adirondack Balloon Festival, a not-for-profit organization completely run by volunteers. We are proud to be a part of our community! 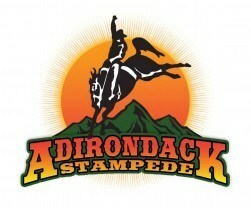 We partnered with the Adirondack Stampede Charity Rodeo, and Ty Hall has been very active in supporting this event. The proceeds from this community tradition benefit several local children's charities.